Why do so many around the world know so little about the Kingdom of God? Searching for the Kingdom of God? Bible prophecy gives more space to the topic of the Kingdom of God than to any other subject. And yet, even with vast amounts of information available on the Internet, there seems to be so little accurate information available about the Kingdom of God. Why do people around the world know so little about it? The Bible says Jesus Christ came “preaching the gospel of the kingdom of God,” and still the majority of humanity has no knowledge of what it is, where it is or, for that matter, if they will be a part of it. How can we have so much information and yet so little insight? 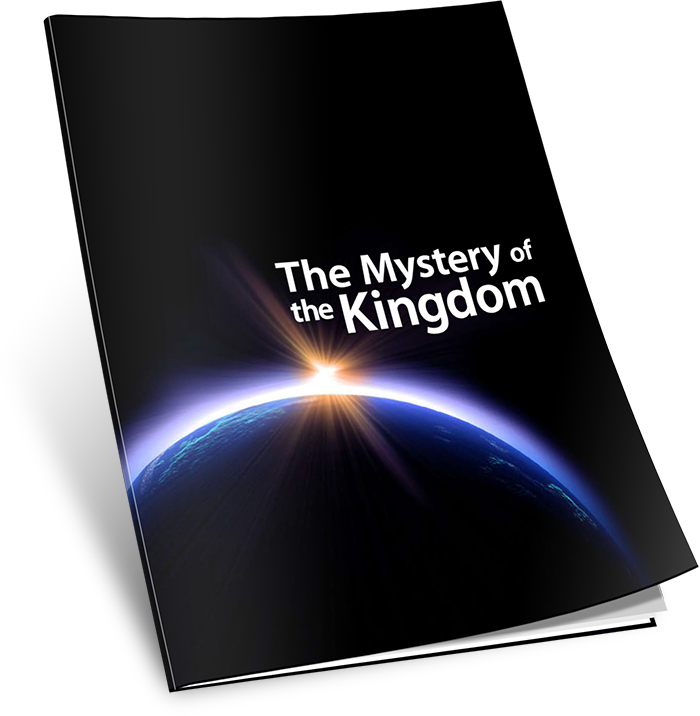 This e-book—“The Mystery of the Kingdom”—helps cut through the confusion of conflicting ideas and provides understanding about the amazing truths of the coming Kingdom of God! What, when and where is the Kingdom of God? Just what is the gospel Jesus preached? What lies ahead in our future? Is it really heaven or hell?